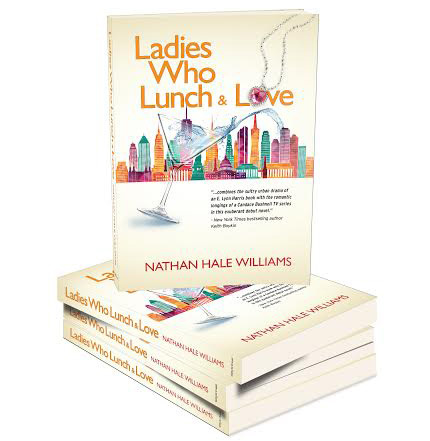 Ladies Who Lunch & Love, the dazzling debut novel from former Essence magazine columnist and NAACP Image Award nominee, Nathan Hale Williams, is the story of four fabulous New York society women navigating life and love while sharing their best friend. Not your typical snobs or real housewives, these ladies are down-to-earth, relatable women who know how to have a great time even when confronting life’s challenges. Over the course of a year, the narrator and the ladies go on a journey that forces them to examine their lives and choices, yet enjoying the glamorous side of NYC as the backdrop. “Ladies Who Lunch & Love combines the sultry urban drama of an E. Lynn Harris book with the romantic longings of a Candace Bushnell TV series in this exuberant debut novel” says Keith Boykin, New York Times bestselling author. Ladies Who Lunch & Love is also a novelization of Nathan’s popular Essence magazine love and relationship advice column, “The Girl’s Best Friend.” It is heartwarming, complex, and full of relatable, but well-crafted characters who live extraordinary lives. Yet, every woman (and man) can identify with their stories and struggles. “Ladies Who Lunch & Love was a joy to write and I hope readers will enjoy these stories and life lessons embedded in a fun story,” says Mr. Williams. Nathan Hale Williams is an award-winning filmmaker (Dirty Laundry & Love for Passion), producer, entertainment attorney and television personality. 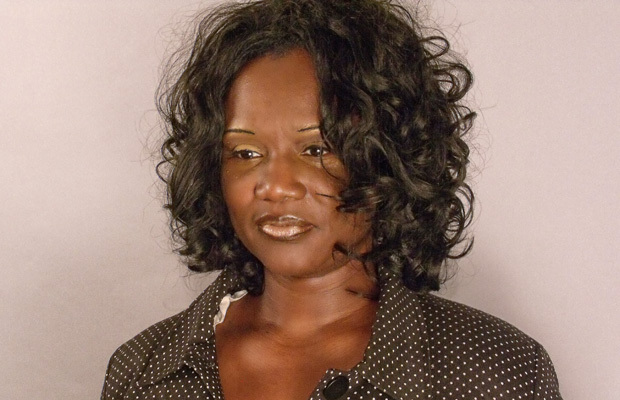 Nathan is the co-author of Inspiration: Profiles of Black Women Changing Our World and contributing author of For Colored Boys…, which won the American Library Association’s Stonewall Award for Non-Fiction Book of the Year. 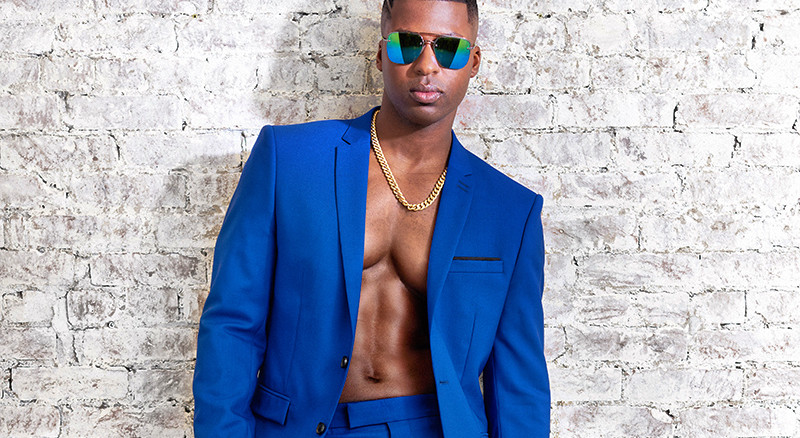 Nathan starred in Sundance Channel’s #1 rated original series, “Girls Who Like Boys Who Like Boys” as well as Showtime’s “American Candidate.” He recently moved to Los Angeles after living in Harlem, New York for fifteen years.